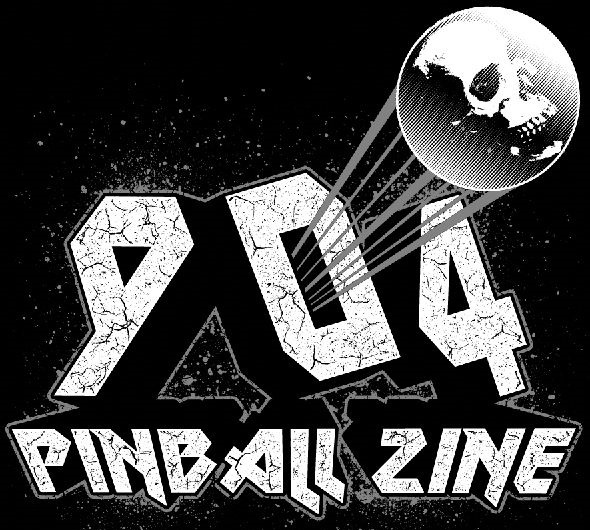 904 PINBALL ZINE NEWS - MP3 & Video Interviews with Pinball Designers, CEOs, Operators and Artists. 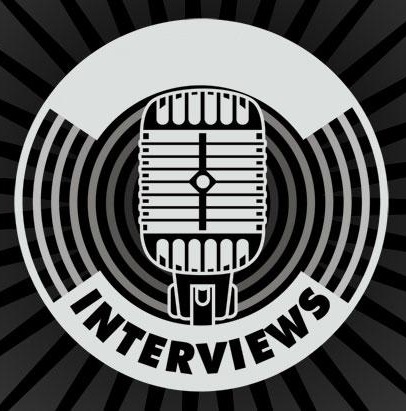 MANY more interviews to come in the future. Most will go to YouTube primarily but putting more on MP3 in the future! 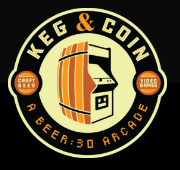 and Matt Andrews (Pinball artist) hosted by Imoto Arcade.